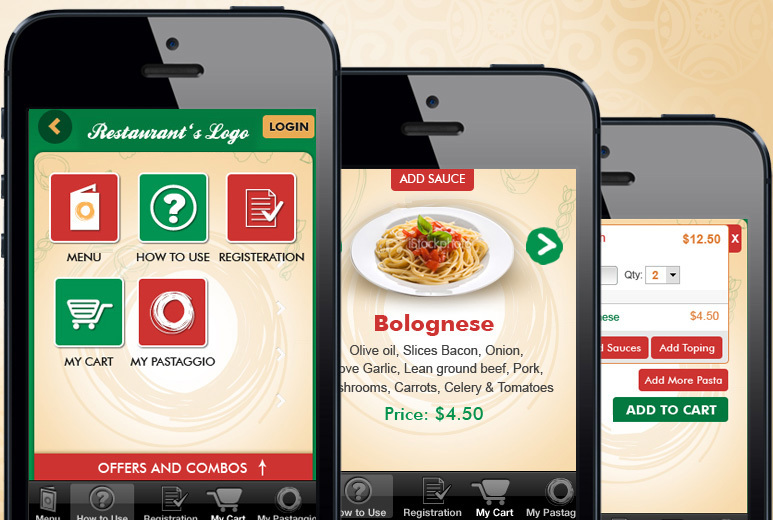 Food ordering application was devised for the convenience of restaurant owners to take orders on mobile devices and also share news, promotional offers, rewards and discounts through push notifications. 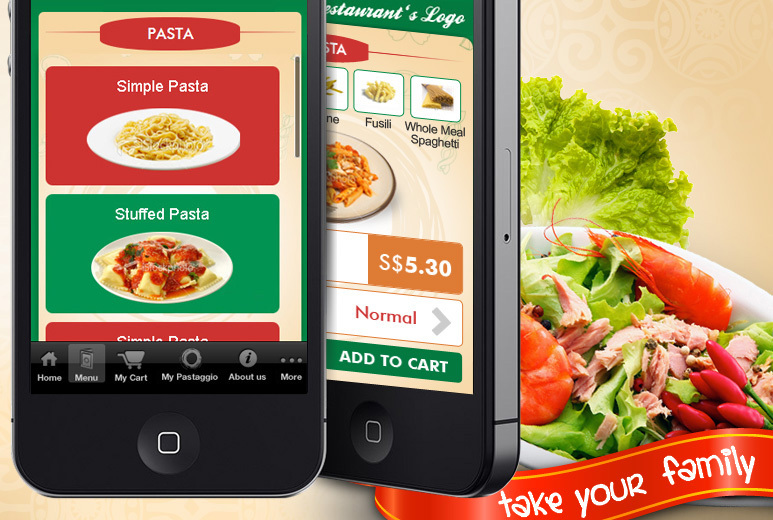 AllianceTek created a food ordering platform using combination of mobile, web and cloud technologies. 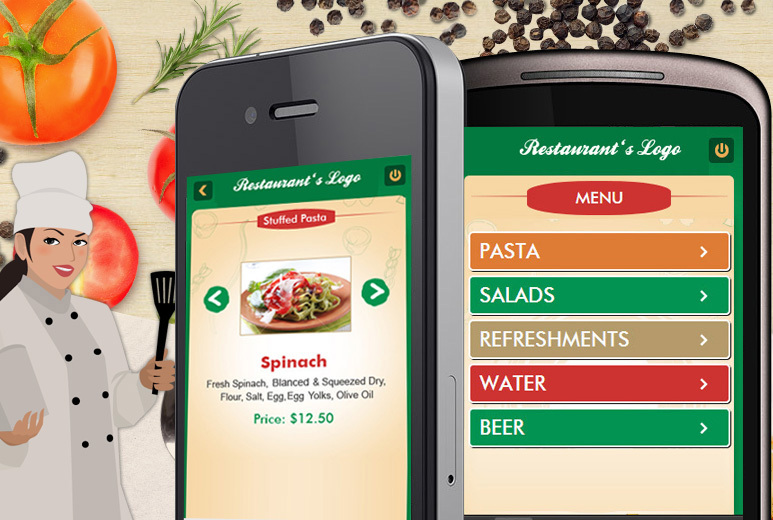 The application features menu display, online ordering, order history and re-ordering facility, one-touch call facility & maps integration for the convenience of users to find and get directions to the restaurant. AllianceTek developed a cross-platform application to enable the app to work on multiple platforms - thus facilitating restaurant owners to reach customers using diverse mobile devices. The client could offer a complete restaurant solution with the help of AllianceTek which offered an innovative way to restaurant owners to stay connected with their customers anywhere and anytime. 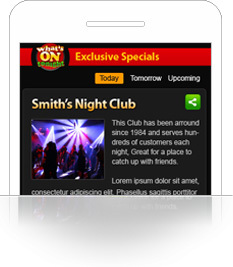 Restaurant owners can not only use the application for online ordering but also offer promotions, discounts and rewards via push notifications to the customers.